Located in Salt Lake County 20 miles southwest of Salt Lake City, Herriman City is one of the fastest growing master planned communities in Utah featuring an emerging business environment, abundant community amenities and high quality of life. There are over 150 homes, townhouses and condos for sale in Herriman currently listed for sale with 1/3 of them being new construction homes. 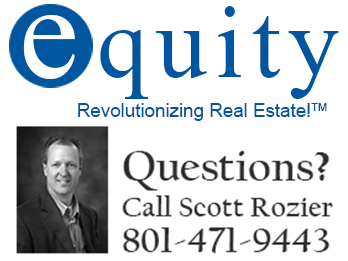 We offer buyer rebates on all NEW CONSTRUCTION homes for sale in Herriman. The average rebate is $2000 but varies depending on the purchase price of the home. We make buying a new construction home in Herriman more fun with our Buyer Rebates. Clubhouse, pool, guest parking, playground Square footage figures are provided as a courtesy estimate only. Buyer is advised to obtain an independent measurement. AWARD WINNING BEAUTIFULLY DECORATED TORI MODEL HOME IS AVAILABLE. $5,000 PREFERRED LENDER INCENTIVE OFFERED! THIS HOME WILL SELL QUICK! 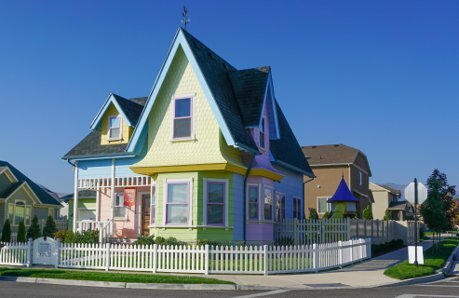 When a home is listed for sale on the Realtor's MLS it is automatically added to UtahRealtyGroup.com in real time making this the most accurate and reliable real estate website in Salt Lake County. 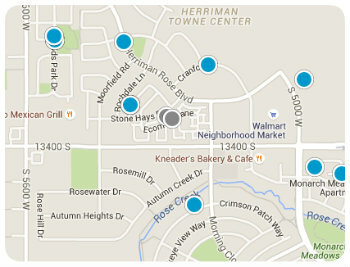 Know about the newest listed homes for sale in Herriman before most Realtors.